Free Shipping Included! 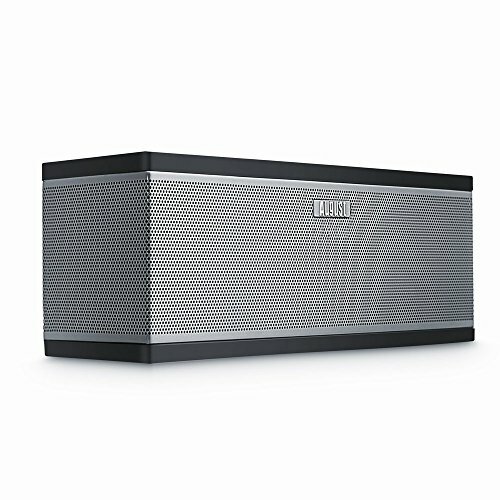 WiFi Speaker - August WS150G - Wireless Multiroom Sound System - Airplay / Spotify / Tidal / Tune In / iHeart Radio Compatible - 10W by August at All Company Mobiles. MPN: WS150G. Hurry! Limited time offer. Offer valid only while supplies last.